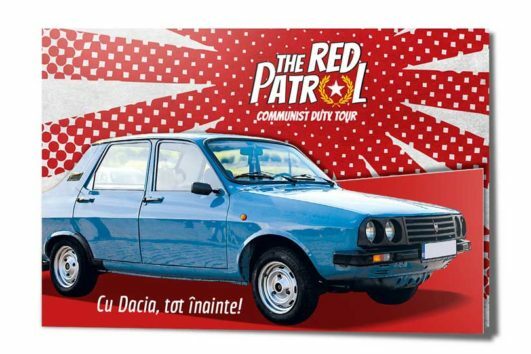 The website RedPatrol.ro features Bucharest Communist Tours organized with fully restored vintage Romanian cars from the ’70 s -‘ 80 s and provide information about Romania relevant to travelers who are thinking about visiting our Romania and who are interested about city tours by car. 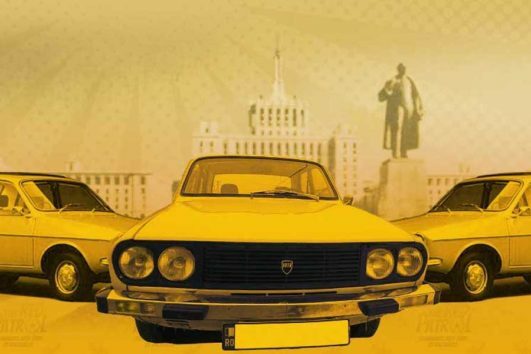 The website belongs to Gold Voyage SRL, a Romanian travel company founded in 2007, in Bucharest. Share your suggestions, ask your questions or pass along your tips for improving our website by simply completing the form. Please fill out the information requested and we will return with an answer shortly. For Terms and Conditions of the tours, click here. 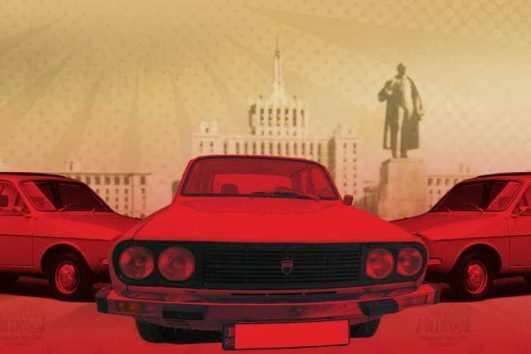 RedPatrol.ro is a site operated by Gold Voyage SRL travel agency.